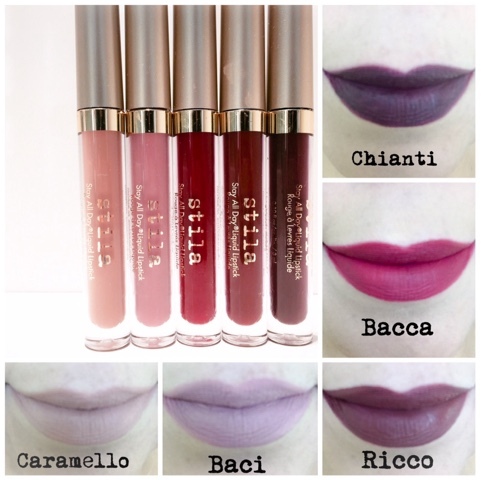 5 new shades have been added to the already amazing selection of Stila Cosmetics Stay All day Liquid Lipsticks collection. 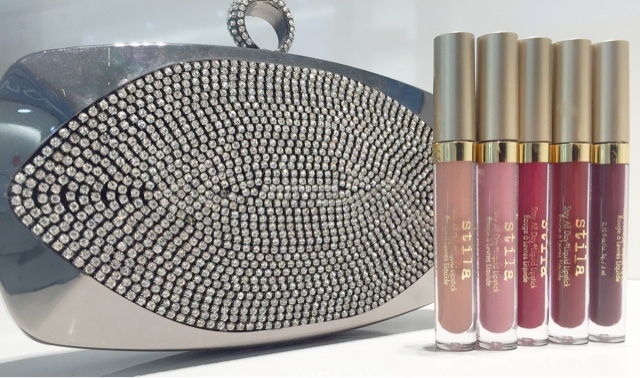 If you haven't experience Stila's Stay all day liquid lipsticks..what are you waiting for? In my opinion they are the best liquid creamy matte full coverage lip colours on the market. They are long wearing, comfortable to wear, weightless with a non drying feel on the lips. These will stay all day on the lips with no transfer what so ever, kiss proof and won't dry out your lips. The only negative about the Stila Stay All Day Liquid lipsticks is that they are sold out everywhere! These creamy matte lipsticks are hot! And wanted by every matte lipsticks lover out there, so if you are lucky to find them..grab them!